When Russian revolutionaries burn down their beloved home in the Caucasus with their sick father still inside it, Ivor and his beautiful sister Weena decide to leave Russia for good and travel to England. Their mother, who was now dead, had been English and so they themselves speak the language fluently. 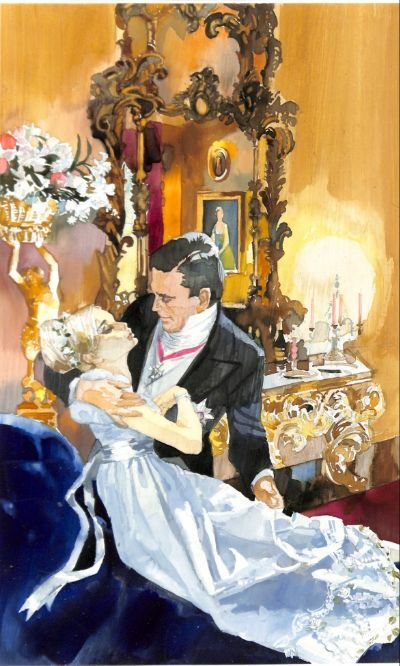 Ivor told Weena that he had been expecting trouble from the locals for some time and had been secretly removing valuable paintings and objets d’art from These they would bring to England and by selling them they would have enough money to live on until they both married, as Ivor insisted, to an heiress for himself and a rich millionaire for Weena. And then all their troubles would come miraculously to an end. Ivor also has the brilliant idea that they would impress and intrigue the Social world in London if they called themselves Prince and Princess as the English always loved people with titles from any country. And anyway anyone of any standing in Russia always boasted a grand sounding title. 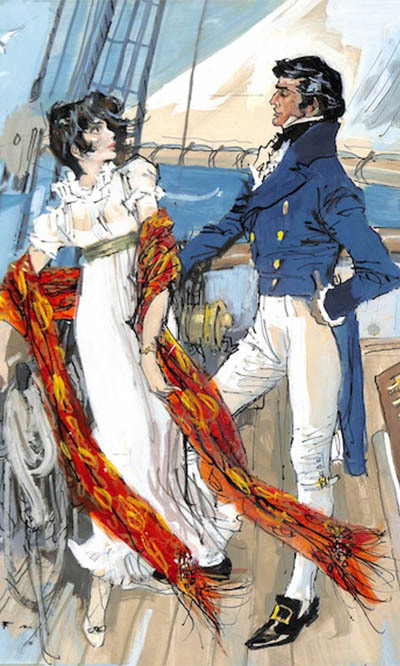 When they reached England, they would say that they were great friends of a rich influential and real Russian Prince, who had been very popular in smart circles in London and who had now died, so that they would then be invited to Society parties and balls where they would meet their future rich spouses. 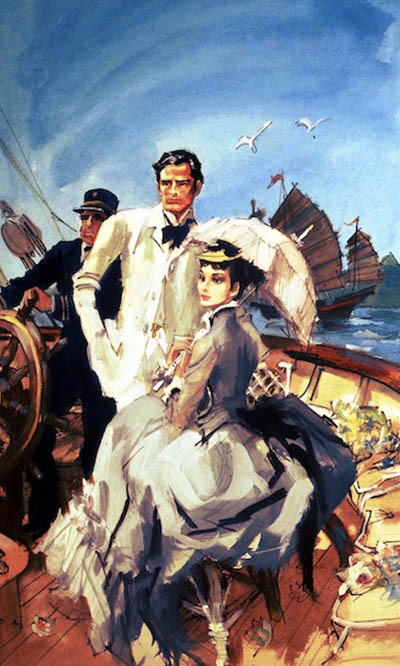 On board ship to England Weena meets a man called David Hart and she becomes very attached to him, especially after an uncouth passenger tries to kiss her forcibly in the moonlight one evening as she is so beautiful. 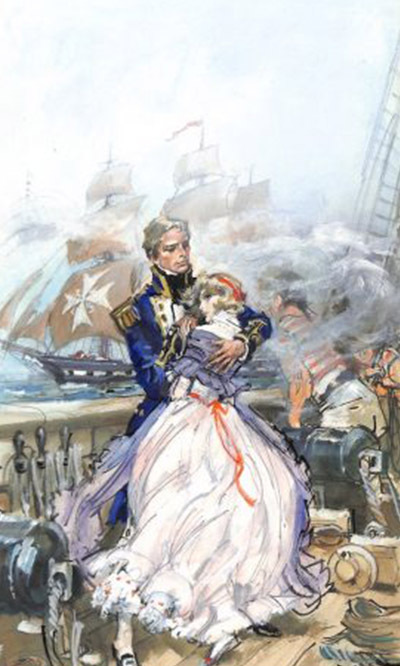 Then David rescues her at the critical moment from a desperate situation and he is to rescue her again. 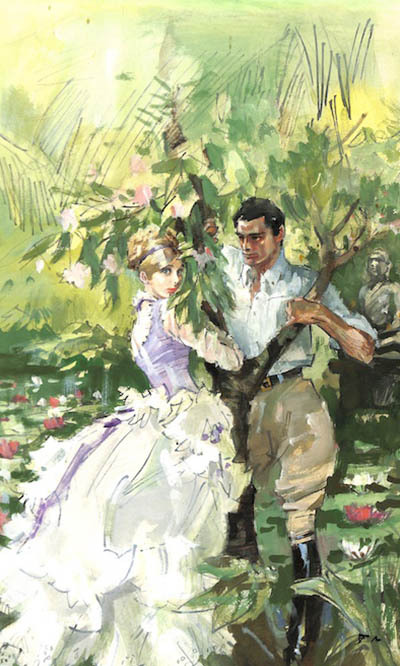 What happens when they arrive in England with all their treasures and how love comes to both Weena and Ivor is told in this unusual and romantic tale by BARBARA CARTLAND.